Summary: A Michigan attorney who was already disbarred has now been arrested for keeping the money from settlement cases he worked. A former attorney was arrested by Livonia police for forging signatures on client checks so he could keep their settlement money. The 38-year-old Jason Jonca was finally arrested after being under investigation for several years. Capt. 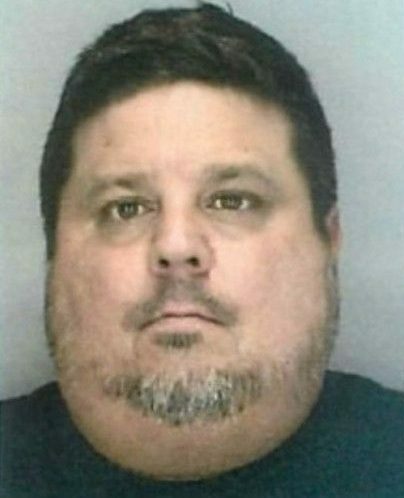 Robert Nenciarini of the Livonia police said they had enough evidence to arrest him for pocketing thousands of dollars in settlement money from cases he worked. He had been operating a law practice in Livonia that focused on helping clients injured in automobile accidents. The first case that raised red flags was in 2009. Police allege that Jonca approached the injured parties, offering to represent them in a lawsuit. Reaching a settlement took several years but a $78,000 settlement was reached for the auto accident. The insurance company issued two checks made out to the couple injured in the accident and the law firm. Jonca’s law firm was supposed to use some of the money to cover expenses like medical bills and for their commission. The remaining balance was to be sent to the cou0le. Police explained that Jonca signed the checks using the clients’ names, depositing them at a Livonia bank instead of dispersing the funds to the clients. When Jonca was disbarred in 2012, the couple became concerned and filed a police report in August 2014 against him. Two other police reports were filed in 2014 and 2015 from other clients as well. Those reports claimed similar actions by Jonca and their settlement checks from insurance companies. The amounts totaled several thousands of dollars. He has been charged with multiple felony counts, including five counts of forgery, two counts of larceny by conversion $20,000 or more and one count of larceny by conversion $1,000 or more but less than $20,000. He was arraigned in Livonia’s 16th District Court. His bond was set at $50,000/10-percent that appeared to have been paid as his name was not in the Wayne County Jail’s database Tuesday afternoon. He will return to court on November 16 for a probable cause conference and again on November 27 for a preliminary examination. The information from the State Bar of Michigan website indicates that Jonca lost his law license in June 2013. The Bar Association had several reasons to revoking his license including failure to seek the lawful objectives of a client through means reasonably permitted by law, failure to keep a client reasonably informed about the status of a matter, failure to act with reasonable diligence and promptness, failure to promptly pay or deliver any funds or other property that the client or third person is entitled to receive and failure to promptly render a full accounting regarding such property. If Jonca is convicted on all counts, he faces 14 years in prison. Do you think 14 years is enough time for stealing thousands of dollars from people that put their trust in him as an attorney? Share your thoughts with us in the comments below.